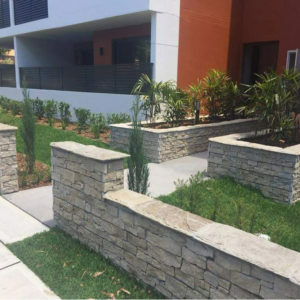 Natural products offer unmatched beauty and look-and-feel for your property. This is especially true in the case of natural stone tiles and travertine pavers. Sydney customers can also drop into our Bankstown Showroom. 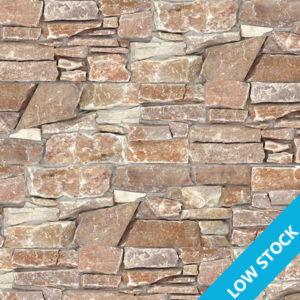 Travertine, marble, granite, sandstone and other naturally found stone products are part of our catalogue. 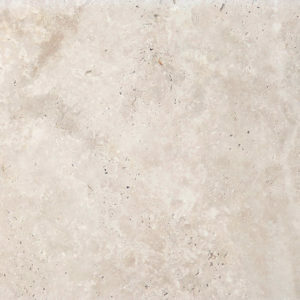 We offer travertine tiles, as well as marble tiles solution. 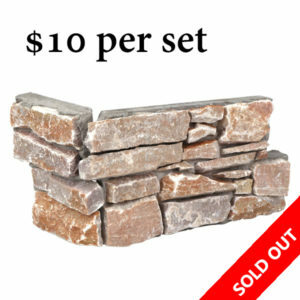 We offer natural stone tiles or natural travertine tiles for Sydney residents at the best prices. We represent the outlet of some of the world’s best tile factories. In addition, we have vast experience in providing high-quality tiles at the lowest prices. We have many partnerships with tile factories worldwide, including many natural quarries and factories. 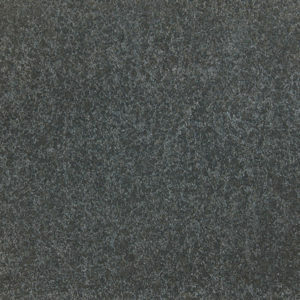 We provide natural stone tiles and pavers at outlet prices. 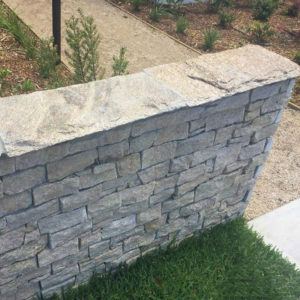 We have got the best prices for natural stone. 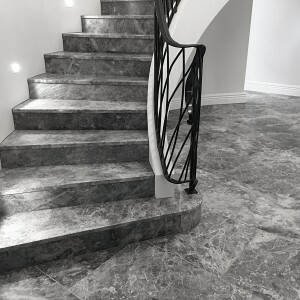 Imagine coming home from a tough day and going barefoot on the floor of natural stone. 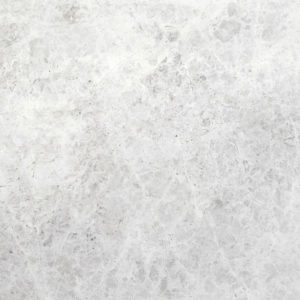 We provide excellent tiles in your bathroom with a warm natural stone floor. 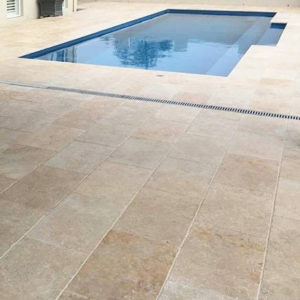 Or walking around your swimming pool without cheap concrete pavers but walking on natural travertine pavers. 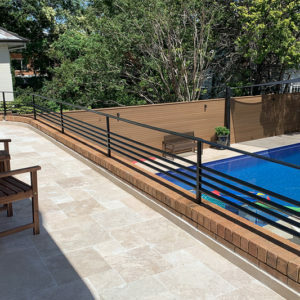 Natural stone tiles in Sydney homes reflects the historical surroundings. 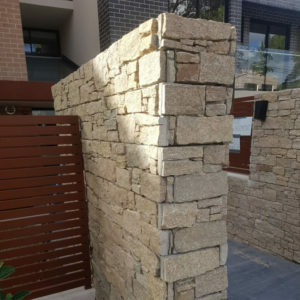 Indeed, Sydney has a history of using natural stone from ancient times in many buildings since European settlement. For instance, the use of sandstone is characteristic of parts of the CBD architecture. We encourage you to know more about our product range and prices. 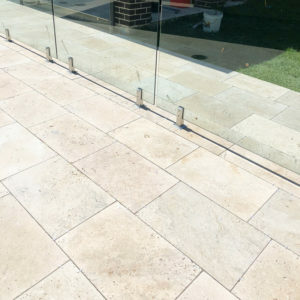 Please check our natural tiles and pavers or view our online portfolio by clicking our online natural stone.